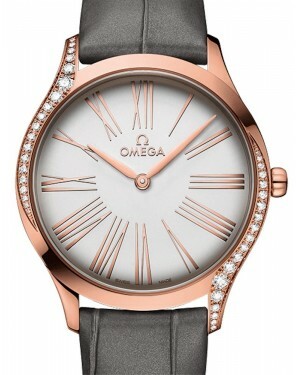 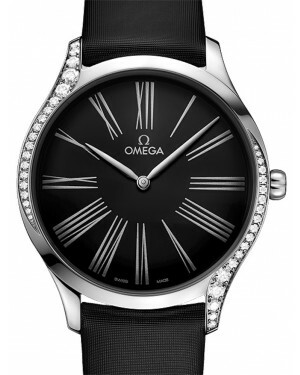 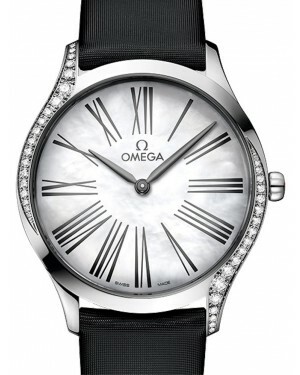 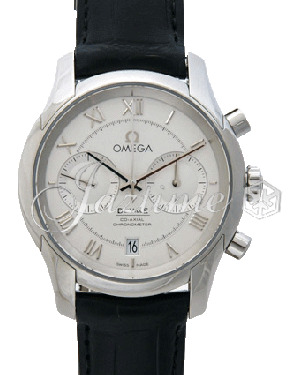 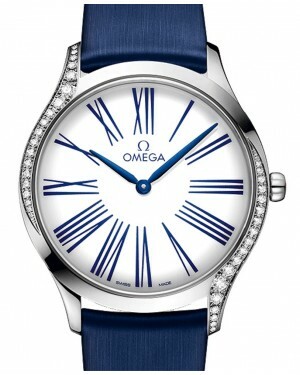 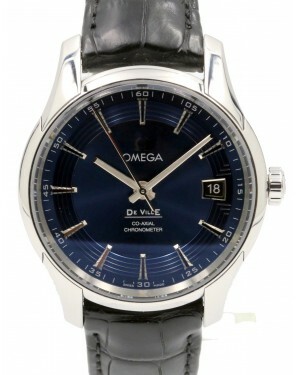 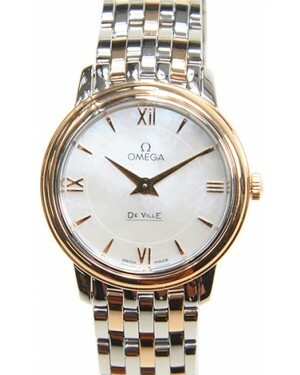 The Omega De Ville gents' collection is a series of men's watches in the wider De Ville range, which utilise the same Co-Axial mechanical movement Omega developed in 2007 for the launch of the De Ville Hour Vision. 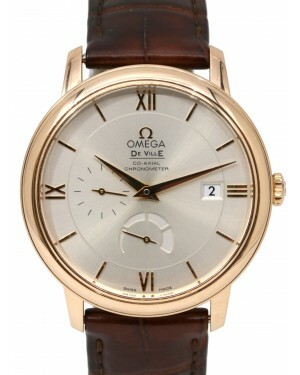 Models in the De Ville collection include the De Ville Co-Axial, which features a traditional-style 41mm case and a date display window at the 3 o'clock position; the De Ville Co-Axial Chronograph, which features a chronograph minute and hour sub-dial, as well as a small seconds sub-dial; and the De Ville Co-Axial Annual Calendar, which features a month display window as well as the standard date display. 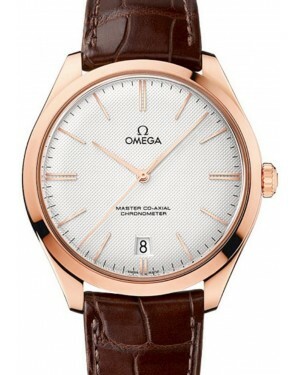 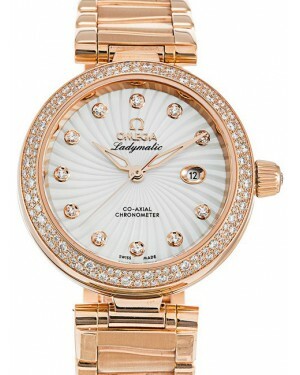 The various models are available in either 18k red gold or stainless steel, with a variety of dial colours, including black, white, blue and brown.